Piper Marie Events is a wedding planning, design and coordination company serving the Greater Tampa Bay Area. We specialize in creating memorable weddings with unique and surprising details on a classic framework. We love working with couples who like to color a little (or a lot!) outside of the lines, and also those who dream of a beautifully traditional day. Hi friends! My name is Alexa, and I’m the Owner and Lead Coordinator of Piper Marie Events. I am a Tampa native and a proud FSU Seminole. In my free time, you can probably catch me with my husband exploring everything Tampa has to offer; drinking good coffee, eating delicious food or enjoying fresh air (bonus points for all 3 at once!) I also love spending time with my 3 furry children, going to the beach and brunch! -My guilty pleasures are ice cream, queso blanco, sleeping in/napping and The Bachelor franchise. -I love traveling, but when we don’t have time for a vacation, a trip around the world at EPCOT will do! -I met President Bill Clinton when I was the 4th grade student council President and I participated in the Inaugural Parade for President George W. Bush in 2005 as Captain of my dance team. Hello ya'll! 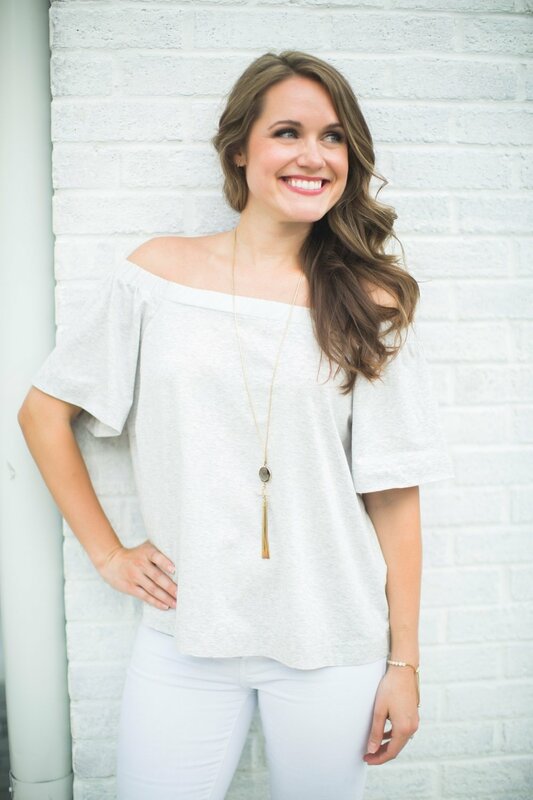 I’m Aly and am an Associate Coordinator at Piper Marie Events. I was born and raised in Tampa, FL and don’t have any plan on leaving. I’m pretty much obsessed with my cat, cop television shows, vanilla flavored coffee, pineapples and being organized. My ideal Sunday fun-day would be spent on the water with an ice cold beer, good music, and good company! -I re-organize my apartment at least once a month because I fear complacency. -I spent 20 days traveling Europe with my sister and cousin’s and not once did we ever get lost. -I make the best grilled cheese you will ever have! Hey guys! 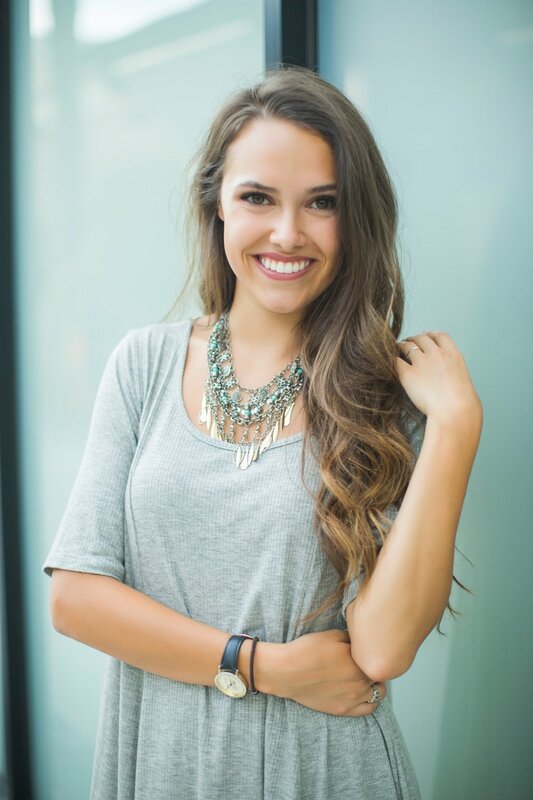 My name is Carly and I'm an Associate Coordinator at Piper Marie Events. I was born in Fayetteville, NC but have lived in Tampa since I was a baby. I attend Florida State University and assist with weddings when I'm home on breaks. My favorite thing in the world is my dog Remi, but after her comes scary movies, road trips, and pretty much anything edible. -I plan to pursue an accelerated Bachelors Degree in Nursing after graduation. -My sister and I have matching tattoos on our wrists, XXVI, which represents that we were both born on the 26th. -I drive a red Jeep named Carly Rae Jeepson. Hi! 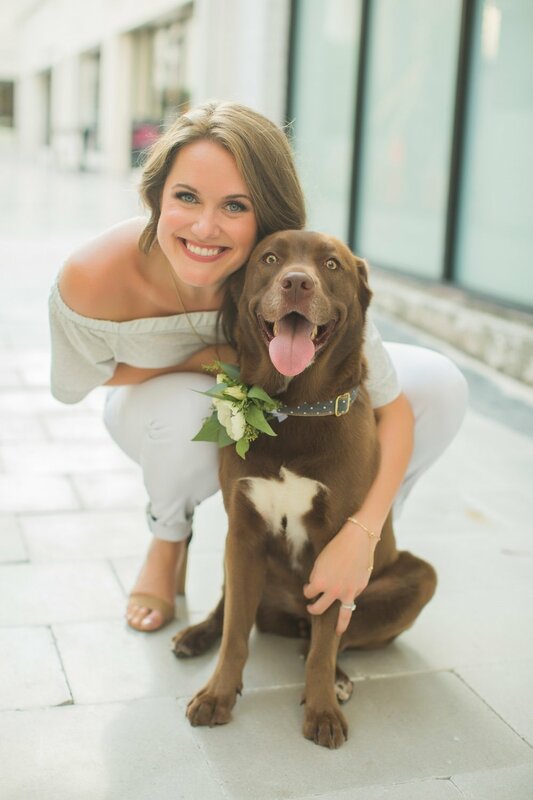 I’m Jessica, an Associate Coordinator at Piper Marie Events.I am a recent graduate of the University of South Florida, majoring in Organizational Communication. I enjoy sports (watching, not playing) and support all Tampa teams. If time and money permit, I’m usually traveling somewhere new. I love hammocks, fruity sangria, and trying to rollerblade, although it’s still a work in progress. -One of my favorite hobbies is working on 1,000+ piece puzzles. -The only pet I’ve ever owned was a pet fish named Roscoe who lived for over five years. -I will be interning with a marketing agency in Spain for three months this Fall.